In many ways Markus is just an ordinary Grade 5 boy who likes playing video games and blasting Nerf guns. 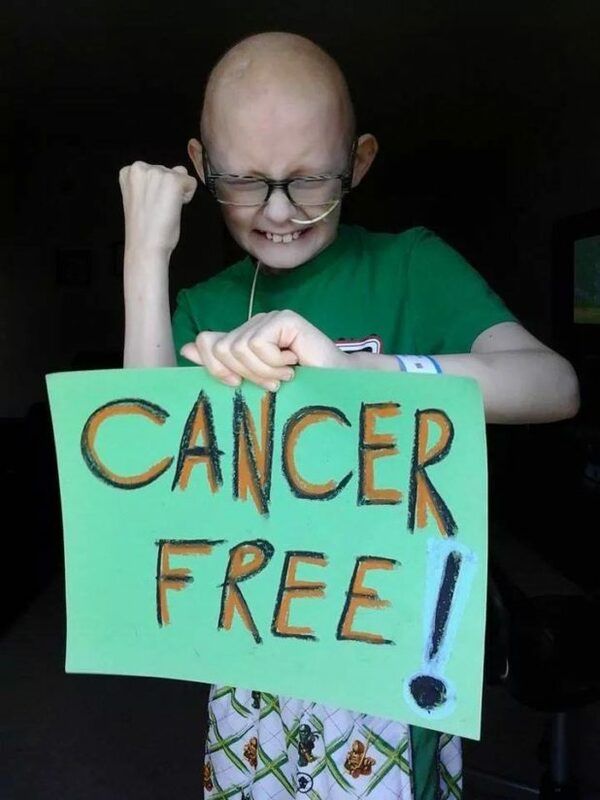 But ever since the doctors discovered two large tumors in his head the 10-year-old has been fighting a different kind of battle – evil cancer invaders. Read more about Markus’ courageous fight and the strength his family maintained with support from their community.